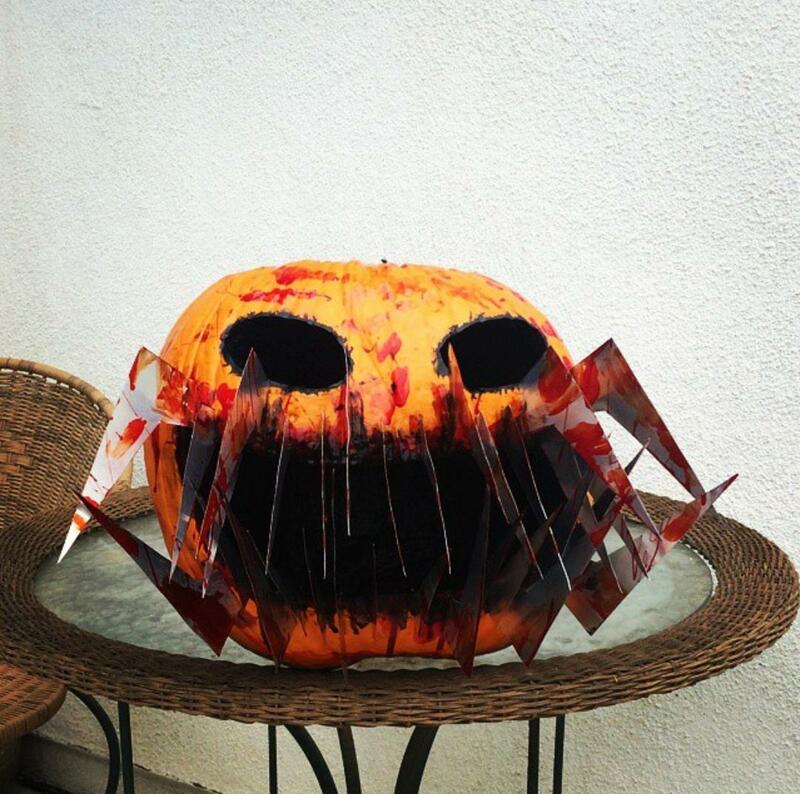 It's Halloween! 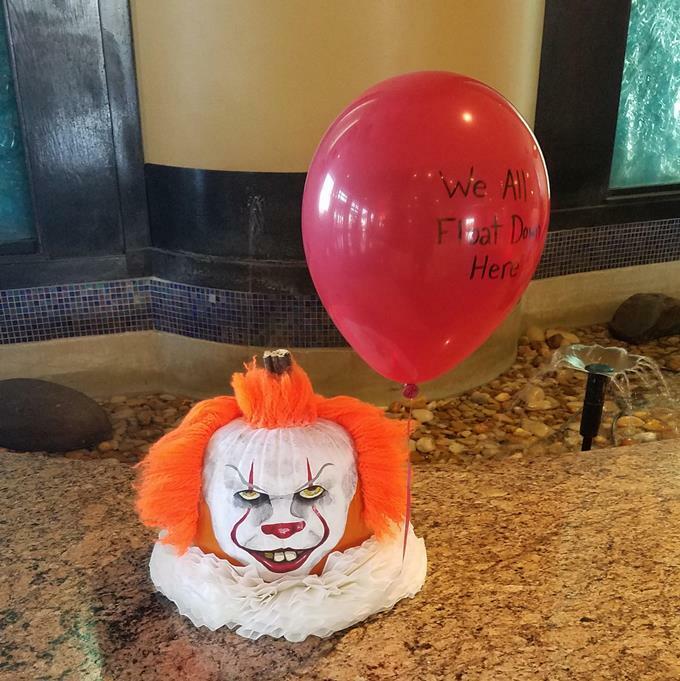 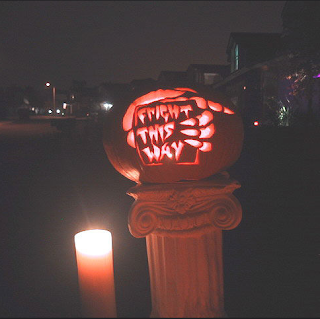 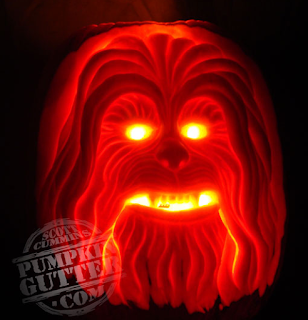 And one of my favorite parts of this holiday are all the creative and amazing artwork you can find on a common pumpkin. 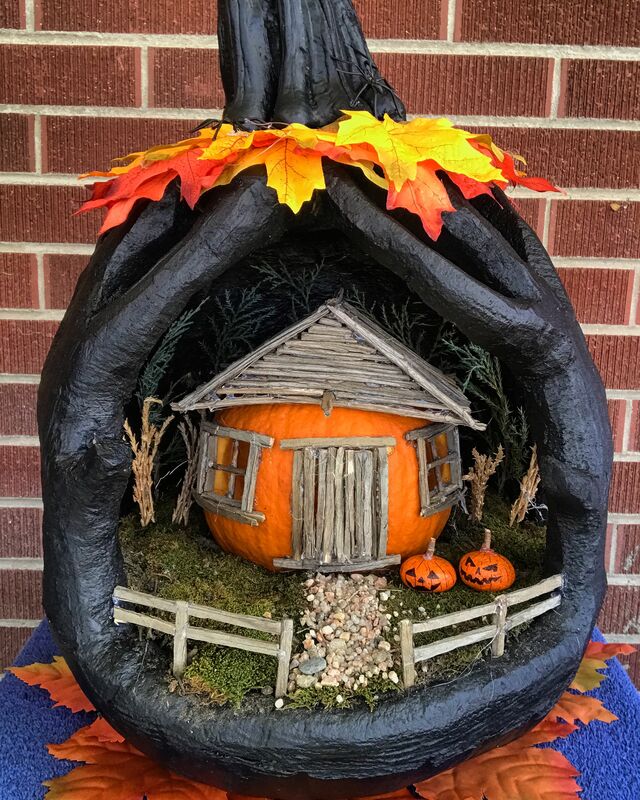 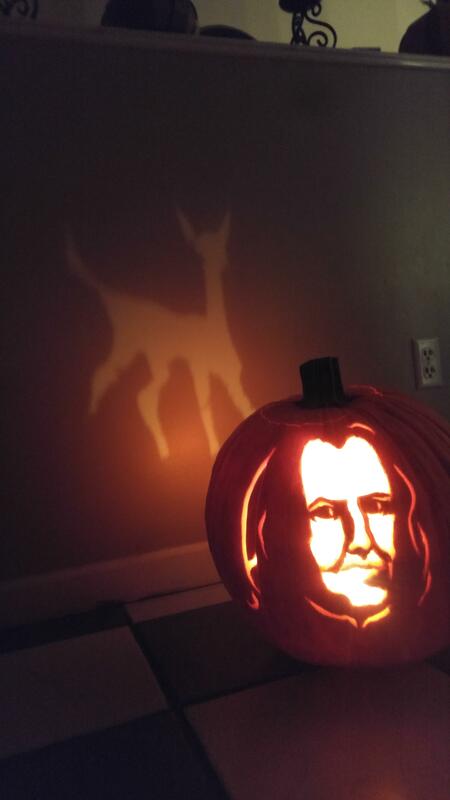 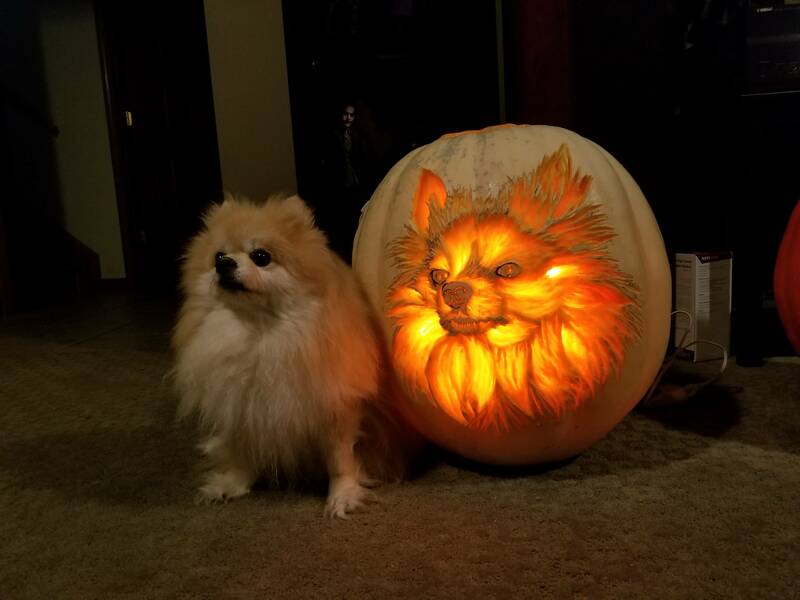 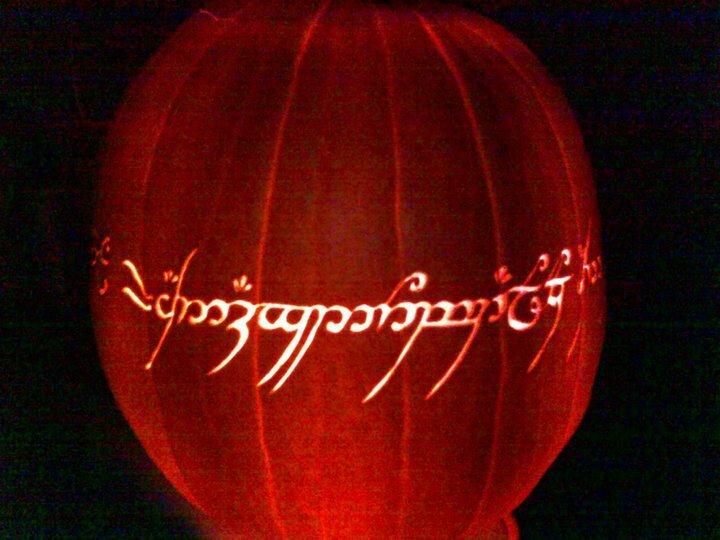 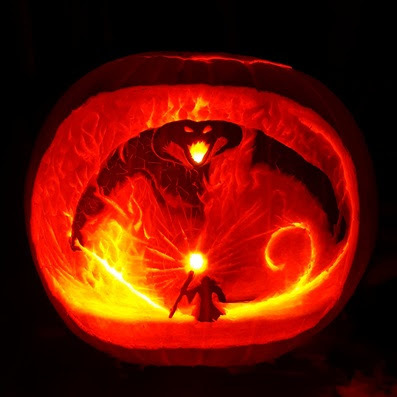 Here are a few fantastic works of pumpkin art!